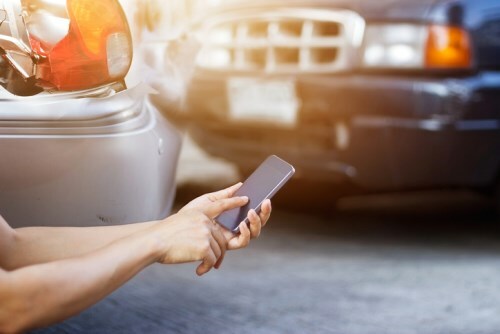 Sompo Japan Nipponkoa Insurance will use artificial intelligence to aid in motor insurance claims, by analysing GPS and dashcam footage to determine fault in accidents and expedite the payout process. The insurer is planning to launch the system within the year, and will cover around 100,000 vehicles equipped with dashcams, Nikkei reported. Sompo is working with image analysis specialist firm Genext in developing the technology. The system will use dashcam images and GPS data to recreate a collision, as well as to consider vehicle speeds and road conditions during the time of the incident. AI will then analyse the information and compare it with past accident data to calculate fault percentages for the involved parties. Claims currently take around two months to be paid out, with on-site investigations and settlement negotiations taking up a huge chunk of the time, the report said. However, Sompo claims that using AI will reduce the waiting period to just one or two weeks. It stressed that data is more objective than drivers’ memories. The accident data gathered will also be used to instruct drivers about road safety by finding out which conditions and behaviours are most likely to result in an accident. Dashcams are becoming more popular in Japan, with many motor insurers leasing them out to their customers in order to obtain more reliable evidence in case of an accident.